NEW YORK, Sept. 20, 2017 /PRNewswire/ -- Columbia Records and Legacy Recordings, the catalog division of Sony Music Entertainment, will release Bob Dylan - Trouble No More - The Bootleg Series Vol. 13 / 1979-1981 on Friday, November 3. 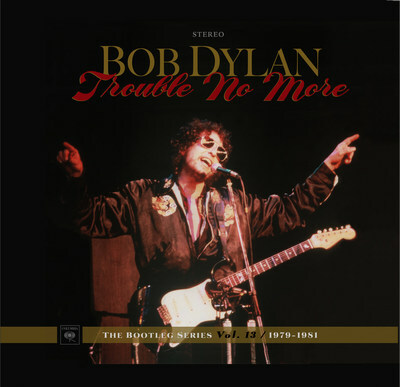 Bob Dylan - Trouble No More - The Bootleg Series Vol. 13 / 1979-1981 will also be available in 2CD and 4LPS configurations featuring the first two discs from the deluxe box.